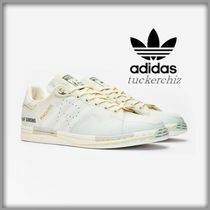 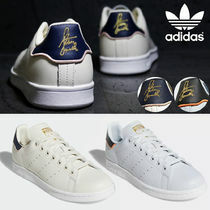 After a family feud between brothers Adolf and Rudolf Dassler, the German company Gebrüder Dassler Schuhfabrik, founded in 1924, split off into what are now two of the world’s foremost leading sportswear companies: Puma, established by Rudolf, and Adidas, established by Adolf “Adi” Dassler. 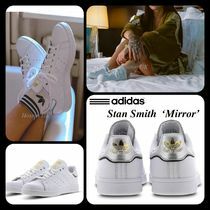 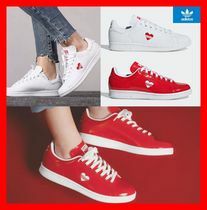 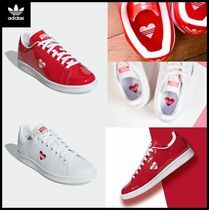 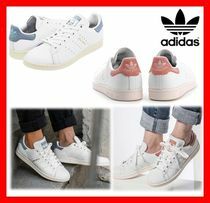 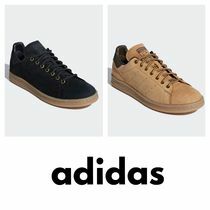 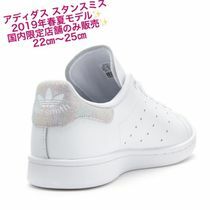 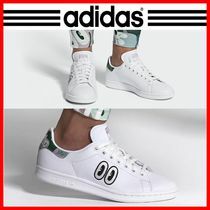 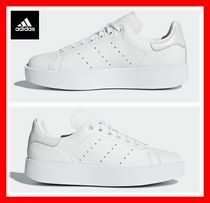 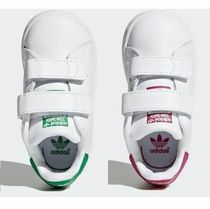 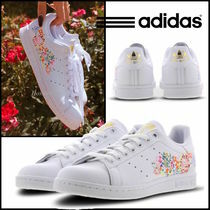 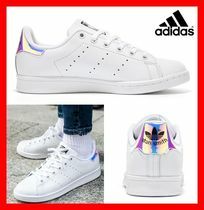 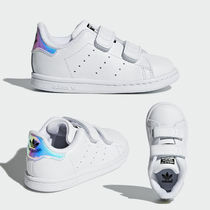 Since its birth in 1949, Adidas––with its signature three-striped logo––has unfailingly brought sportswear into the spotlight of high fashion, with designer collaborations seen from the likes of Stella McCartney, Yohji Yamamoto, Jeremy Scott, Raf Simons, Mary Katrantzou, and Kanye West. 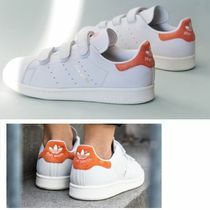 Adidas is a brand that strives to push creative boundaries, seek out sustainable resources, innovative technologies and novel materials. 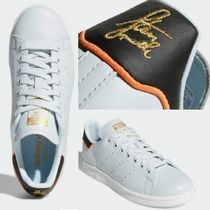 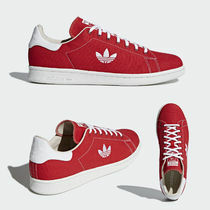 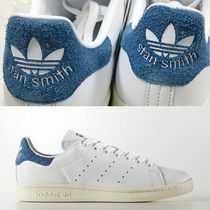 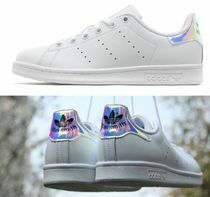 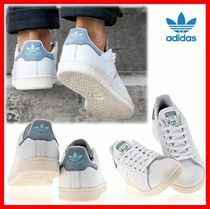 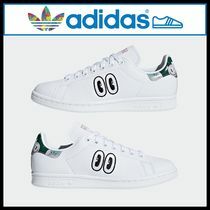 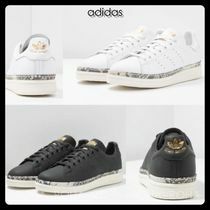 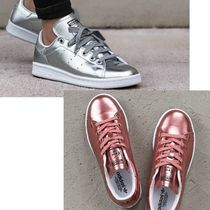 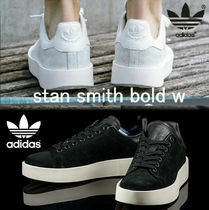 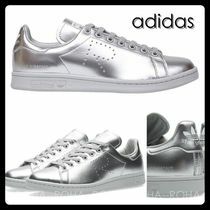 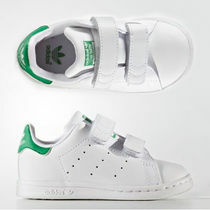 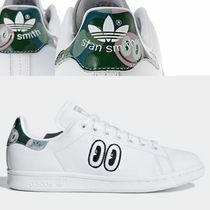 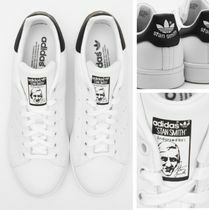 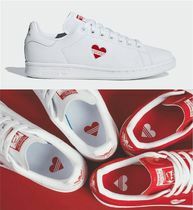 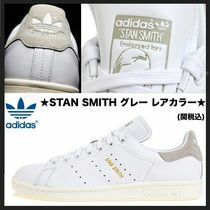 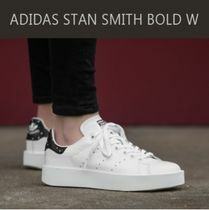 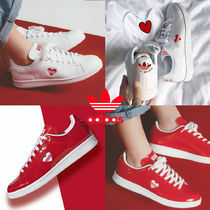 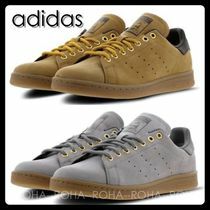 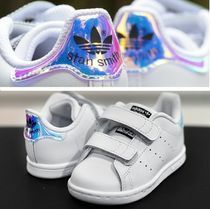 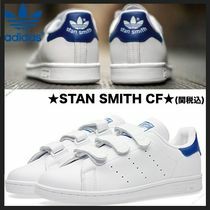 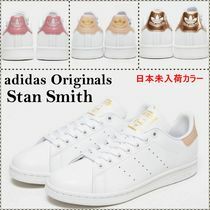 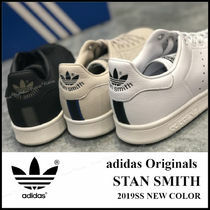 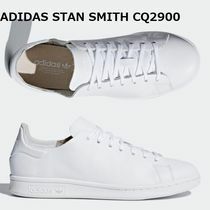 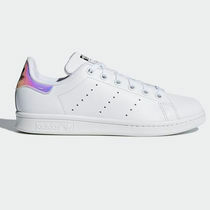 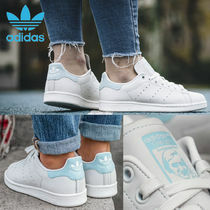 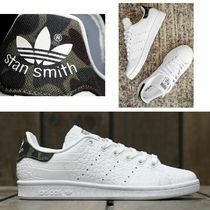 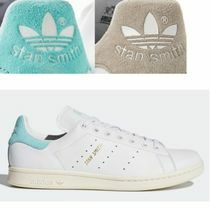 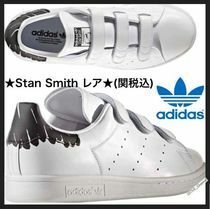 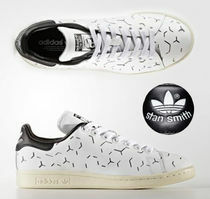 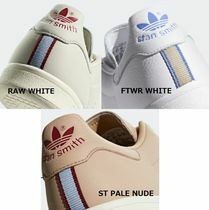 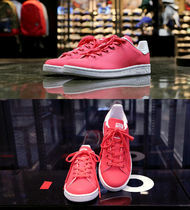 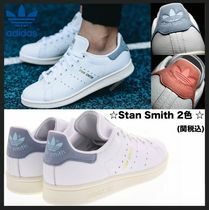 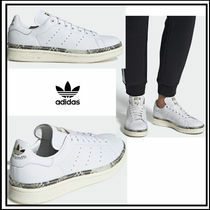 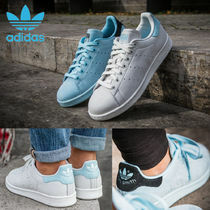 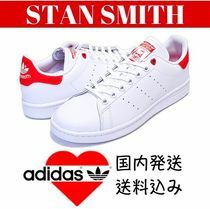 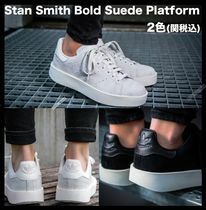 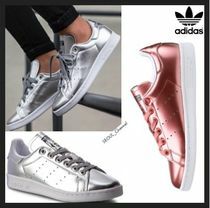 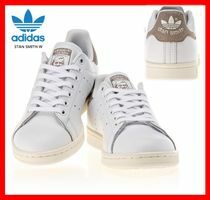 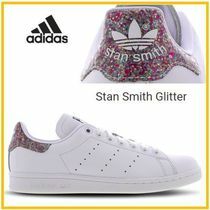 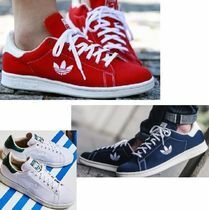 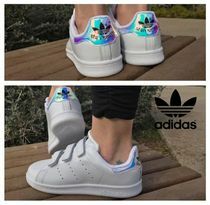 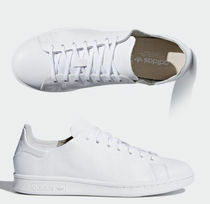 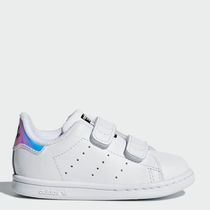 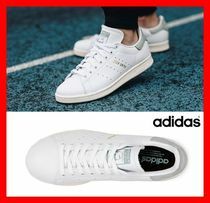 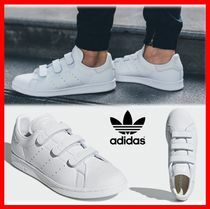 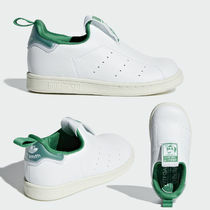 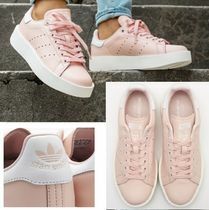 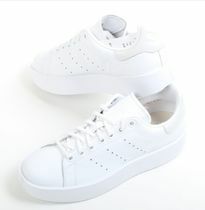 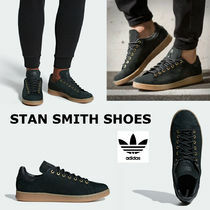 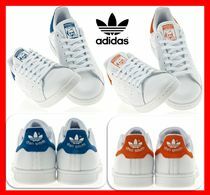 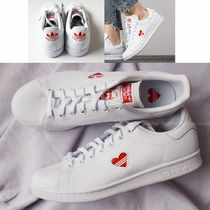 But even amongst all its forward movement, it remains faithful to its classics; we can count on oldskool designs like the "Superstar" and "Stan Smith" to never go out of style.